The Corsair link Software can be downloaded from the Corsair website and enables control of the fans, Pump and RGB lighting aspects of the H100i GTX. It also offers the ability to monitor a vast amount of activity and temperatures of other case components. In the images below we've shown how the RGB illumination of the Cold plate can be controlled via three sliders enabling the user to choose any colour they wish. It's also possible to add lighting effects should you so desire. The image below right shows how the monitoring and control icons can be un-docked from the left hand column and placed into the representation of a case in the places you would expect to see them, or any where you want to put them for that matter. This image also shows one of the ways in which the fan speed information can be displayed. If you're not happy with the image of the case that opens when you boot the software, don't worry as Corsair bundle a whole host of other Corsair case images for you to choose from. 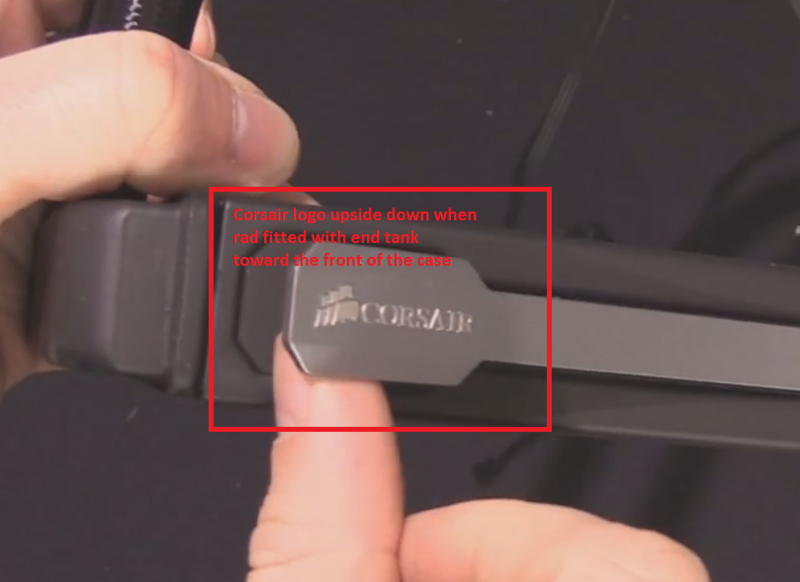 If you're not using a corsair case then fret not as you can actually up load any case image you choose, or presumably any image at all as we doubt the software knows what's there. eCookie for naming the two cases shown. In the image below left we've shown a little of how it's possible to set up a temperature sensor including the ability of the software to shut the PC down under certain parameters, and even send you and e-mail if limits you have defined are exceeded. Below right we've shown how it's possible to define your own custom cooling profiles, allowing fan speeds to increase as thermal parameters are reached. This custom profile is in addition to a whole host of pre defined profiles such as the performance, balanced and Quiet that we have used for testing. Having shown you the software that powers the RGB control of the cold plate we thought we'd show you some of the lighting effects. We've got the intensity level set about half with the house lights off so as to show just the logo itself illuminated. With the intensity cranked up it's also possible to have some light bleed into the edges of the bevelled silver area to give a back lit illumination effect to the plate.